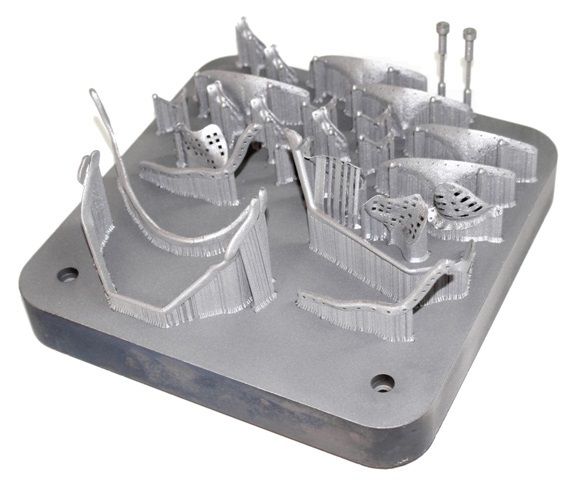 Complex component geometries or component geometries which cannot be produced by conventional means can be produced without using any tools with the laser melting process. There are no limits on the fabrication of components with hollow or grid structures on the inside with this technology. The LaserCUSING® process is a production process which produces almost no waste. Metal powder which has not been melted can be fully reused without any material being lost for further processes. Furthermore, the laser process is almost emission-free. Thanks to the high level of efficiency of the laser systems which are used at Concept Laser, the energy which is introduced is efficiently converted into working capacity. 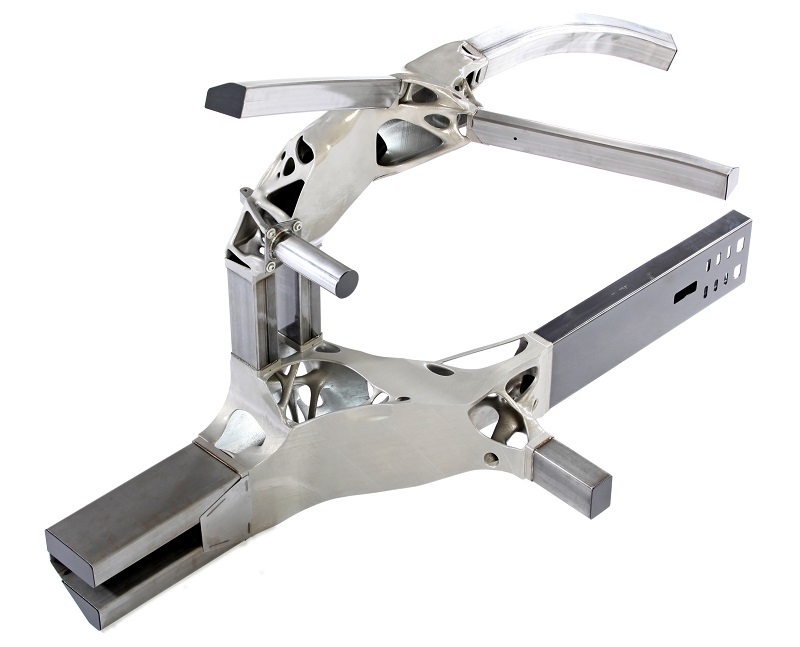 The production of components with a near-net-shape or ready-to-install geometry shortens the fabrication time and saves costs. 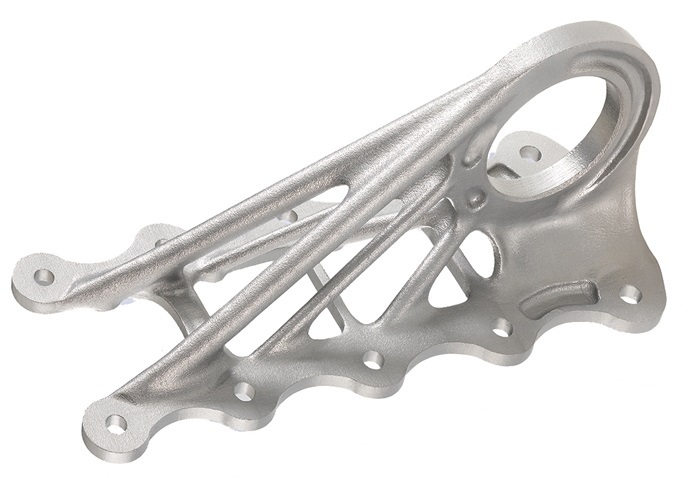 DMLS’s additive metals and alloys are used for dense, corrosive resistant, and high-strength parts, which can be further treated through heat, stress relief, coating, and sterilization. The patented LaserCUSING® process from Concept Laser is used to create high-precision mechanically and thermally resilient metallic components. The term “LaserCUSING®,” coined from the C in Concept Laser and the word FUSING, describes the technology: The fusing process generates components layer by layer using 3D CAD data.